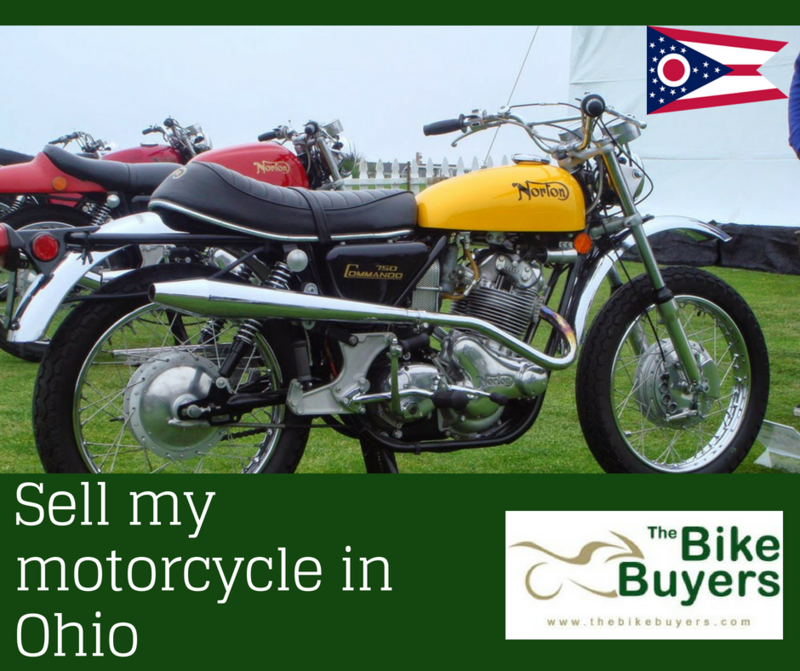 Selling your motorcycle is become very easy and fast with the help of TheBikeBuyers. You can sell your motorcycles in any condition, any make, any model, anywhere in the US. We buy all types motorcycles, choppers, scooters, sport bikes, jet skis, sport touring, dual sport, dirt bikes, ATVs even Harley Davidson, can be sell here for cash. We offer you to pay the maximum cash for motorcycle than any other motorcycle buying company. We are providing cash as much as possible to the customer for motorcycle. We are working with professional team members and we provide our best to our customers. For making a fair deal with TheBikeByers.com, just visit on our website and fill our Get a Quote a form according to your motorcycle. You can also call us on the following number 877.751.8019.